The TV channel viewers knew as 11 is now Peach. 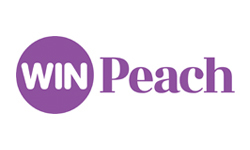 WIN Peach broadcasts on Channel 82 in all regions except Northern NSW. 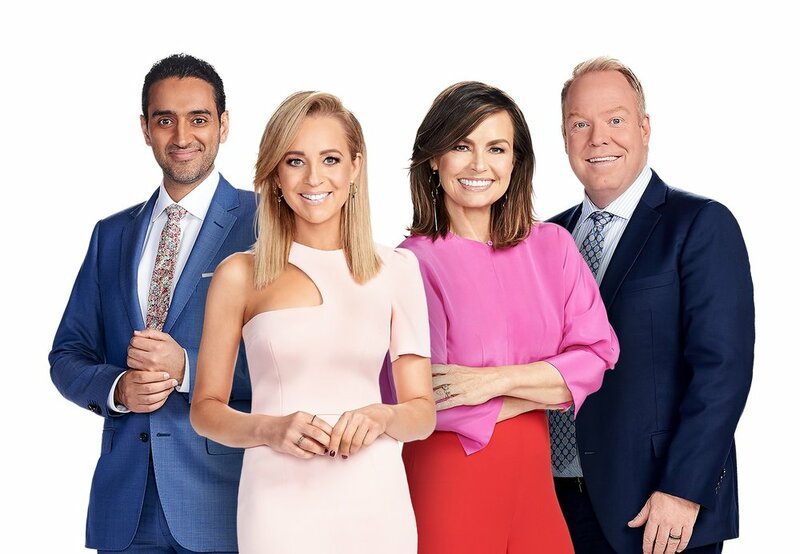 WIN Peach broadcasts on Channel 52 in Northern NSW.